​GivingMore's 2016 trip a success! 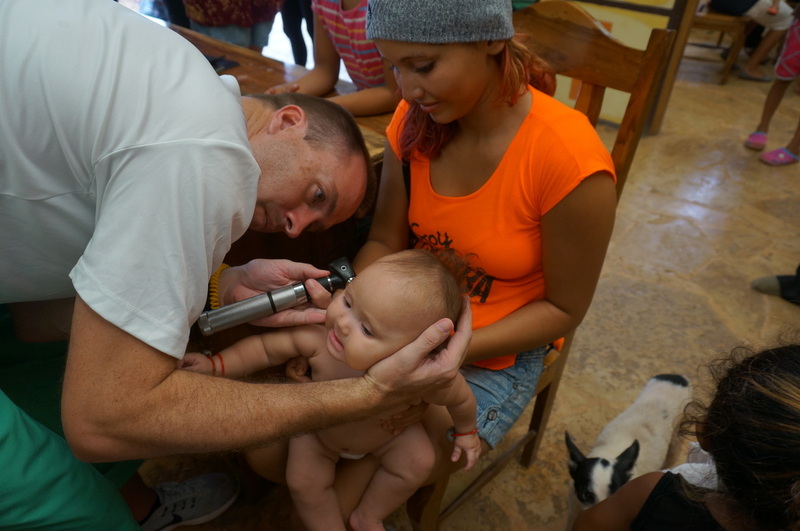 GivingMore has partnered with a local organization (FIMRC) to provide free medical care and education to the rural town of Las Salinas in Southwestern Nicaragua. We have had five successful trips and have treated over 4,000 patients. 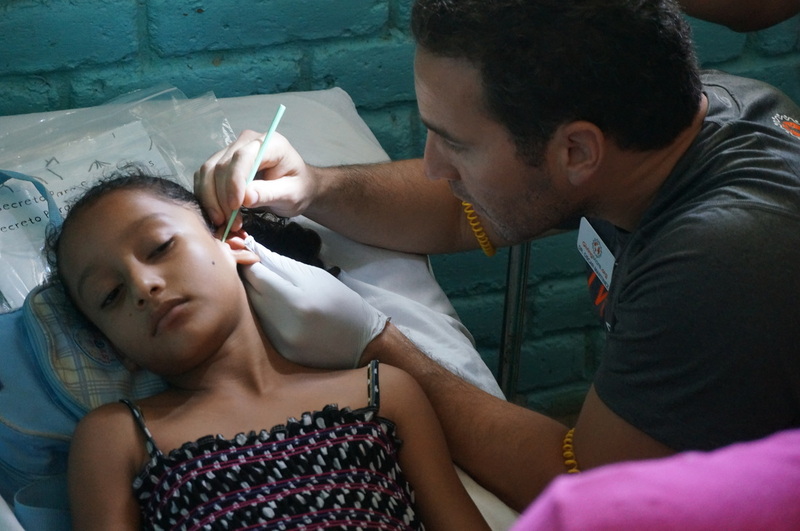 Click the link below to read about just a few of the countless patient stories we encountered! Our medical brigades are made possible only through generous donors such as yourselves. 100% of every donation made to GivingMore goes directly to benefit the needs of those less fortunate than ourselves. Please consider donating today.